Carnival Cruises, the US-based cruise line, is searching for an agency to handle the advertising to promote its launch as a brand in the UK. Owned by the Carnival Corporation, Carnival Cruises is the world's largest cruise ship company and is the group's US flagship brand. Carnival Cruises, which has issued an RFI to agencies, will now join its sister company P&O Cruises as a key brand for the group in the UK. Arnold Worldwide handles the $70 million advertising account for the brand in the US. Its sister agency Arnold KLP oversees the £7 million UK integrated account for P&O Cruises. It won the account in June and is unaffected by the Carnival review. 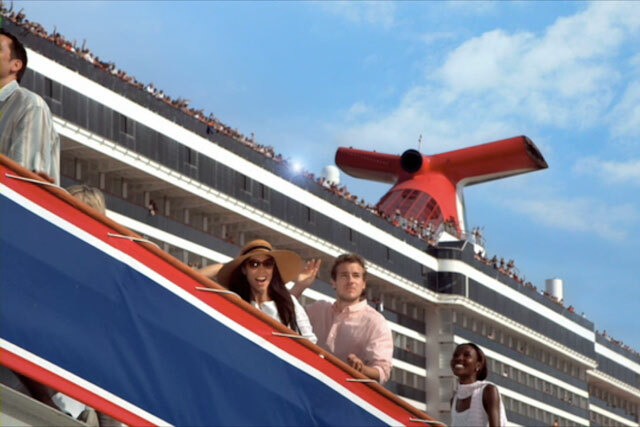 In January, Arnold launched a TV ad campaign for Carnival Cruises in the US to convey the entertainment that can be had on board its ships. The ads, which used the strap-line "fun for all", featured a voiceover by the actor John Krasinski, who stars in the US version of The Office.